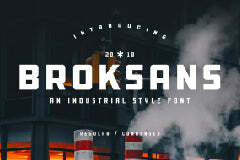 Free follana - font for any designer that is looking to display their design professionally. This is a downloadable font file brought to you by Pixel Surplus. Amaze your fellow designers and create stunning designs with this beautiful font.